We first met Nick 8 years ago with his family! We have done many shoots with Nick's family, but this time we got to celebrate his senior year at Brophy. 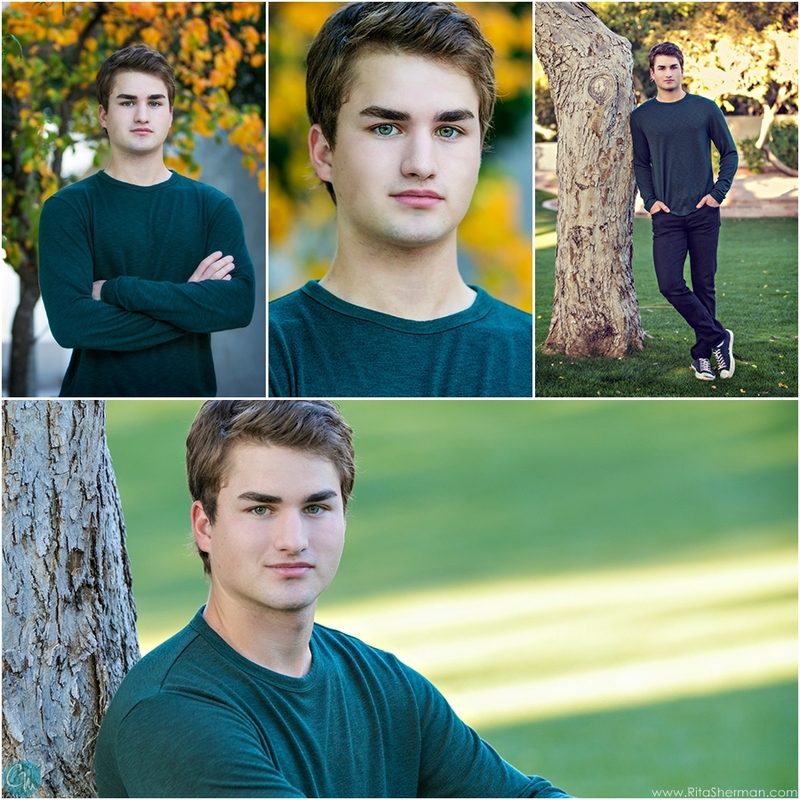 This handsome young man is so laid back, loves baseball and is always so wonderful to photograph. We met Nick at Scottsdale Civic for some super cool backgrounds which were the perfect match for this guy. Great shoot... thank you Nick, and we wish you only the best in the future!! Learn more about our 1 hour shoots with 2 photographers!